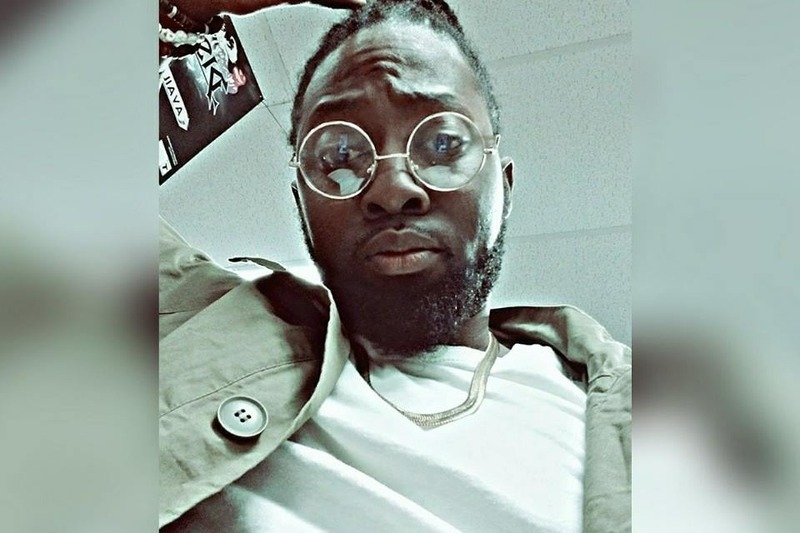 On Tuesday, May 29th 2018, Sherrell "Rell" Lewis Jr was killed on Highway 171 near Leesville, Louisiana when he was struck by a vehicle. Rell had pulled over to remove debris from the highway in hopes of preventing accidents. Matthew Martin was the one who struck him and proceeded to brag about it in racist rant on snapchat. Rell was a stand up guy who was staple in his community. He always was the emodiment of positivity and righteousness. This was started with permission from Sherrell's sister, Shotoya. Shotoya is the beneficiary and the funds are going to be used to help keep Rell's dream, Sonny Boy's Barber and Beauty, alive and well. Please share and donate if you can. Due to the overwhelming support, the goal was raised. Thank you so much to everyone that has shared and donated to this cause! A small way to honor such a noble man!